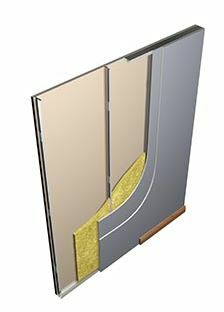 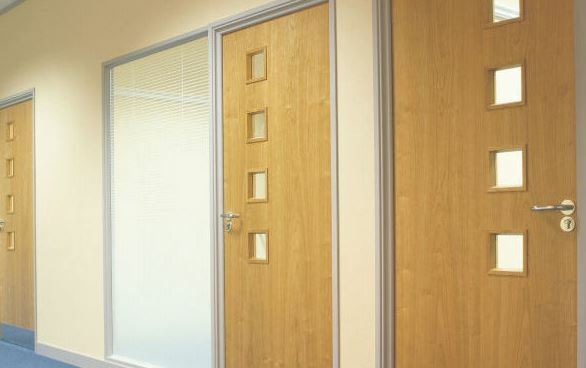 A variety of commercial stud wall acoustic partitions systems are available that offer a greater degree of sound control than standard dry walling. 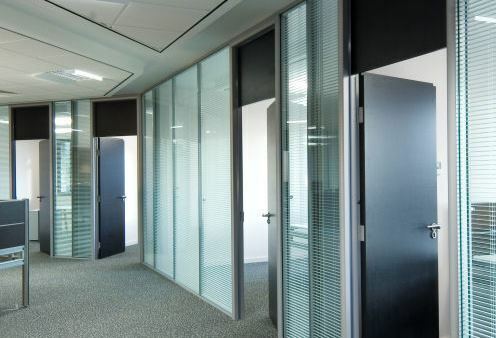 A number of components can be used to improve the level of sound attenuation and sound absorption in relation to acoustic partitions and we encourage discussion with us to ascertain the best solution for your requirements. 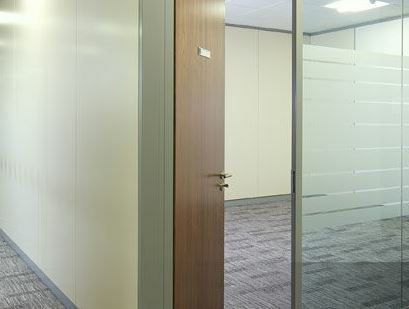 We can also advise on acoustic glass partitions.